Your job is to manage growth, not create it. 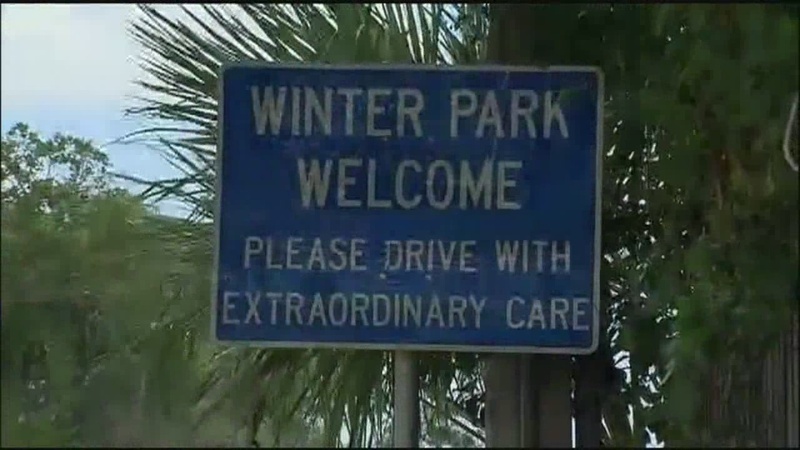 If you asked 100 residents of Winter Park what they love about their city, we doubt one would answer “its growth potential.” This is because people are attracted to Winter Park for what it is—an oasis of calm and traditional community in the midst of an area defined by urban sprawl, traffic, and strip malls. People move to Winter Park because they love what it is, not what they hope it will become. The Pacific Northwest adopted this mindset decades ago, and it hasn’t hurt them one bit. 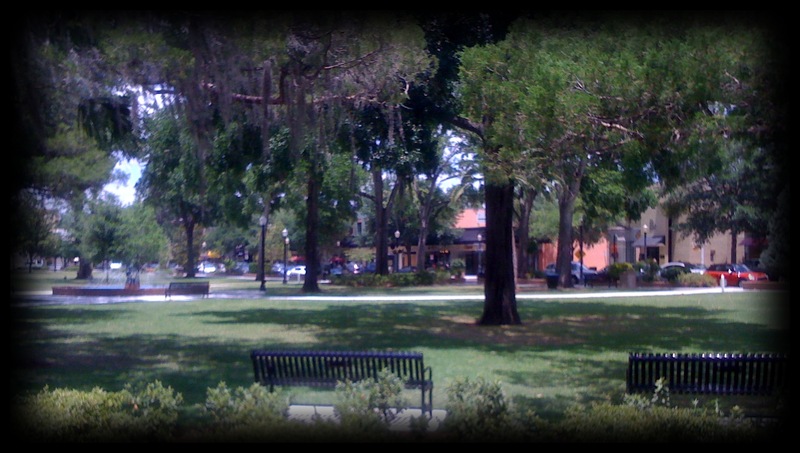 Protect Downtown Winter Park: There are certainly areas of Winter Park that could benefit from redevelopment. But the downtown business district is not one of them. It’s our soul, and it’s our cash cow. 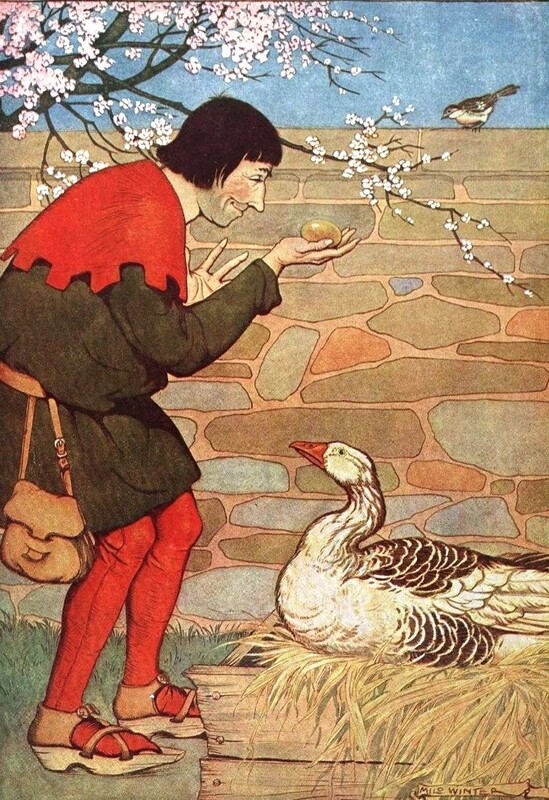 In other words, don’t allow anyone to kill, maim, or expose to avian flu the goose that laid the golden egg. This may seem like it goes without saying, but we know from past experience that the prospect of a big short-term gain can cause the advancement of some astoundingly bad ideas. See: Hotels, Carlisle. See also: West Meadow, Paving. Know whom you serve: Approach potential developments with the question of “Will this project improve the quality of life for our residents?” and not, “How can we make this work for the developer?” The posture of our planning department too often seems to be to work with the developer to manipulate and bend the code so that it allows him to do what he wishes with his property. The buck stops with you. Consider that the developer may just be operating to maximize profit, not in the best interests of the residents you were elected to represent. Please build with extraordinary care: Regarding growth, it will come, whether we like it or not, given the bustling economy of Central Florida. However, we are in the enviable position as a city to be very particular about how that growth and development will occur. We have a very scarce commodity in Winter Park: developable land. This means that we call the shots, not the developers. It’s time Winter Park had an Architectural Review Board. This isn’t snobbery, or a restraint of trade. It’s just good sense. Many of the places known for their attractiveness—Charleston, Old Town Alexandria, Coral Gables, Santa Barbara, Santa Fe—have them. Winter Park has a terrific crop of architects that would be delighted to serve. There should be no commercial building erected in Winter Park that isn’t extraordinary. A frog on the stovetop boils one degree at a time: Relaxing zoning for one small lot can seem like not such a big deal. But when viewed in totality with all of the other zoning variances granted over time in a neighborhood, it can tip the scale. What’s the harm of increasing the allowed density on a lot when it’s already R-4 directly across the street? And then next week, we might as well rezone the lots next door, too. A couple months later, let’s go ahead and take the block. 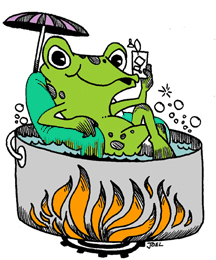 You get the picture—before too long, you’ve got a boiled frog. Incentivize Historic Preservation: For a city with the historic assets that Winter Park has, you’d think we might have a historic preservation code that encourages rather than discourages preservation. The existing ordinance does allow historically-designated properties to have garage apartments and some relaxation of setbacks on additions. But this hasn’t been enough to incentivize large numbers of historic homeowners to register their properties. There are lots of ways to sweeten the pot: how about a reduction in utility fees for registered homes? 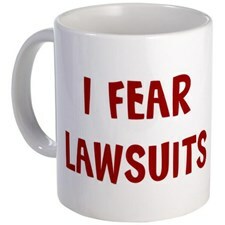 Eliminating permitting fees for remodeling projects or tree removal? Rebates for making a historic home more energy-efficient? Low-interest loans for commercial rehabilitations? The Getty Foundation produced a wonderful resource on historic preservation incentives for the City of Los Angeles: http://www.preservation.lacity.org/files/GCI%20-%20Incentives%20for%20the%20Preservation%20and%20Rehabilitation%20of%20Historic%20Homes.pdf. It’s time to adopt some of these ideas in Winter Park, and reward the folks who are working hard to preserve the architecture that benefits all of us. In sum, may your next three years be more about planting trees and preserving fine old buildings than Pizza Huts.